PLEASE NOTE Longer lead times in 2019 for wrapped blocks and cut ups. 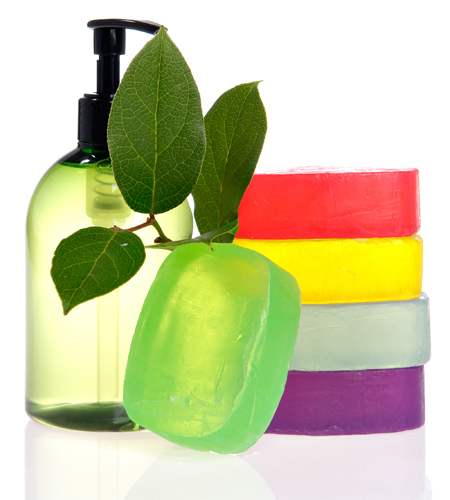 TUBS of soap are a good option economically and can ship much more quickly. PLEASE NOTE we are working on our new cart. If you have any problem ordering on this website please email us info@sficcorp.com !